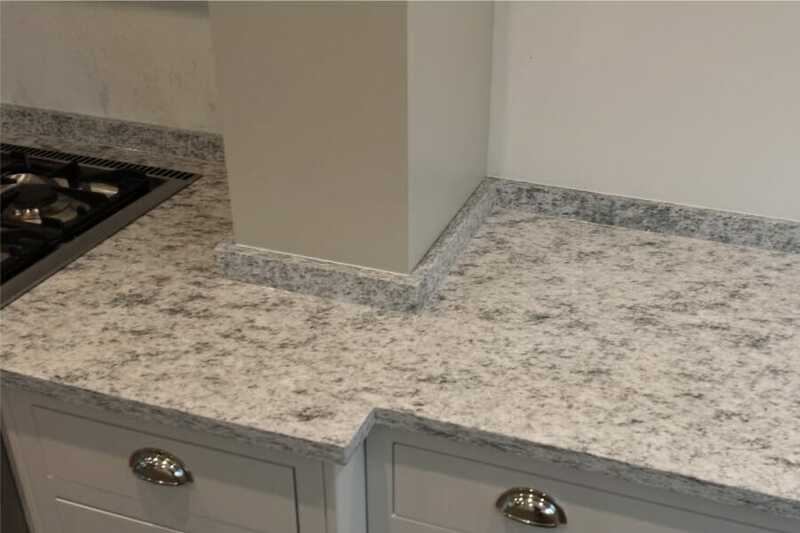 When you choose Mastercraft granite worktops for your home, you’re investing in a durable, beautiful material that will instantly boost your home’s market value and visual appeal. 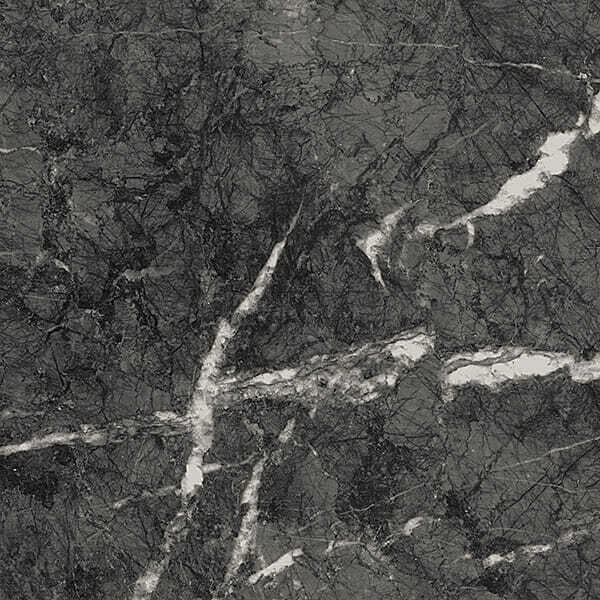 With proper care, granite lasts forever like any stone, without depreciating in value, and every slab is unique to your home in both colour and cut. 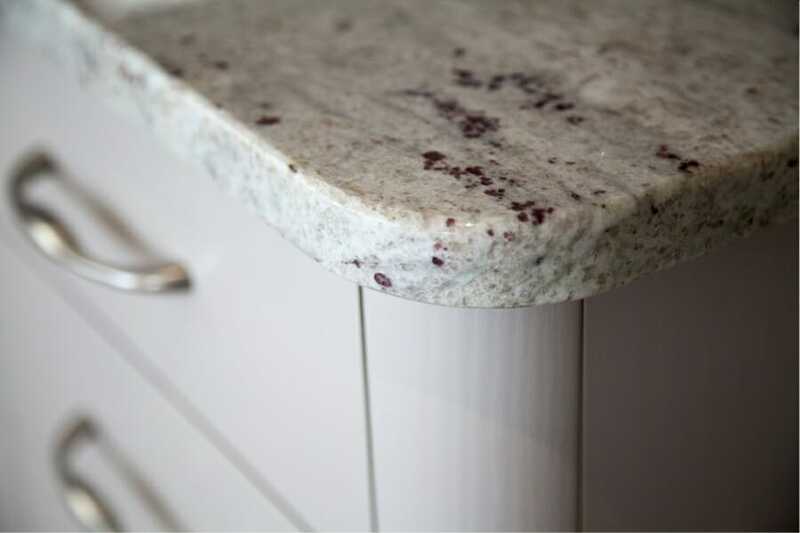 There is no limit to the colours and shapes our professional design team can help you choose and manufacture. 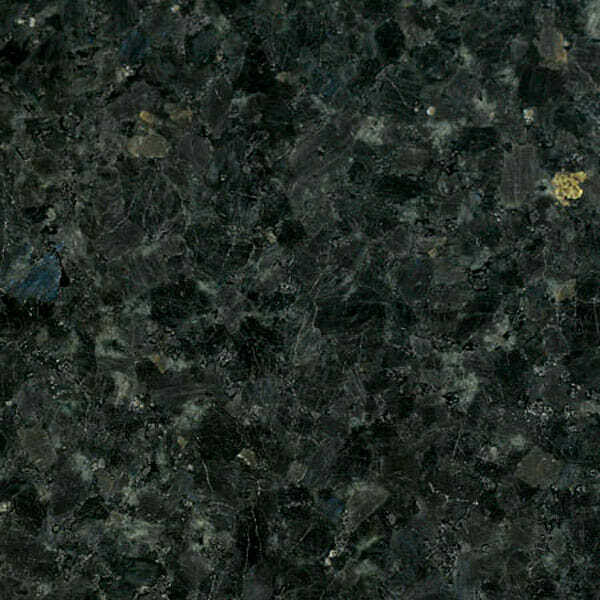 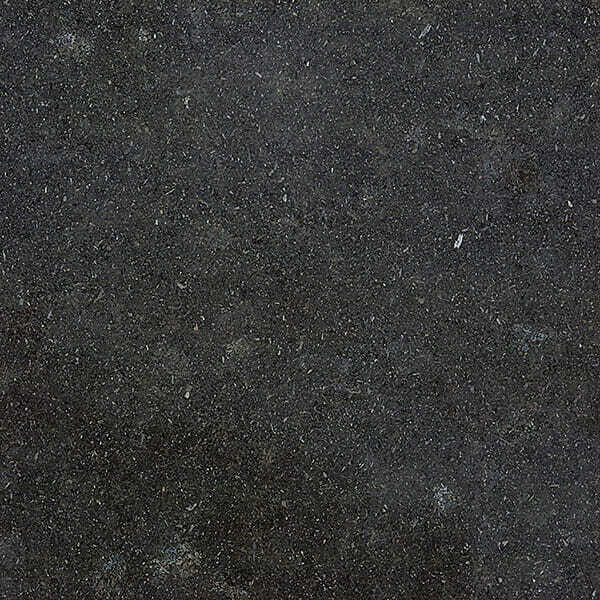 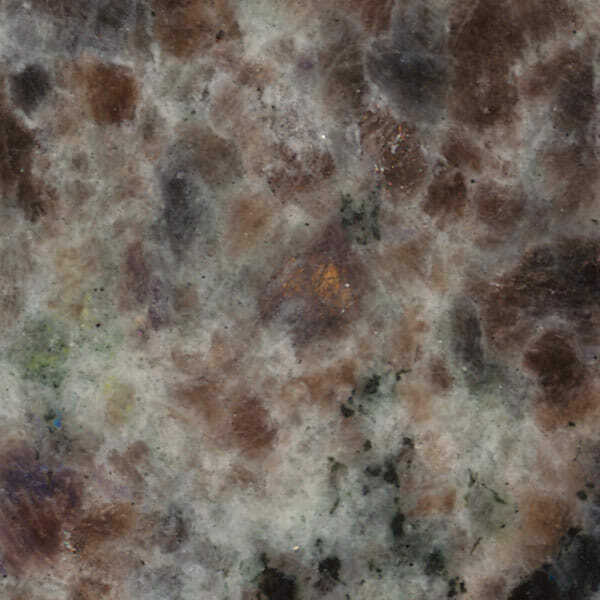 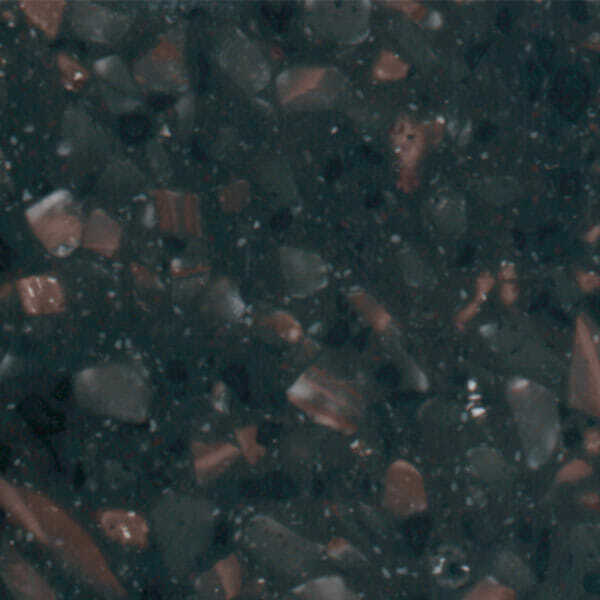 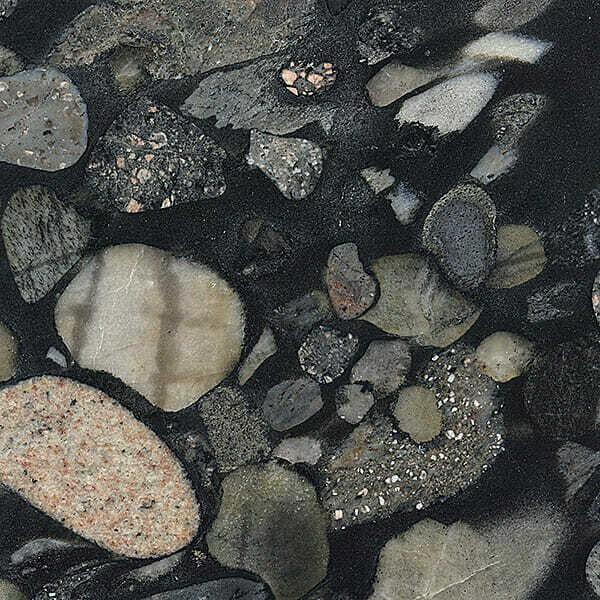 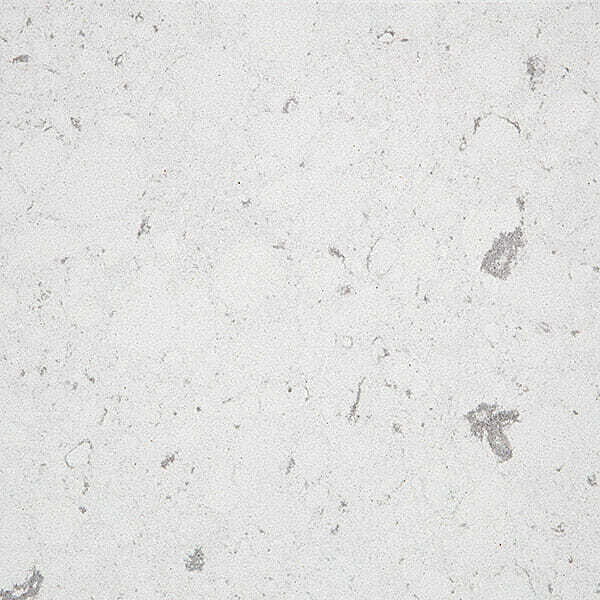 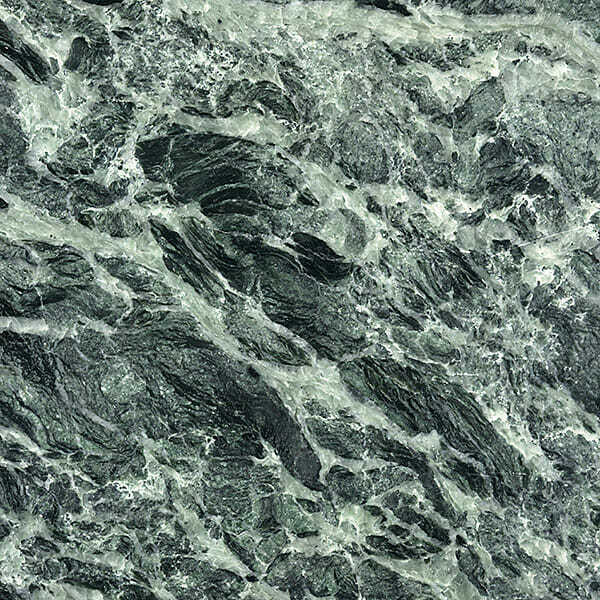 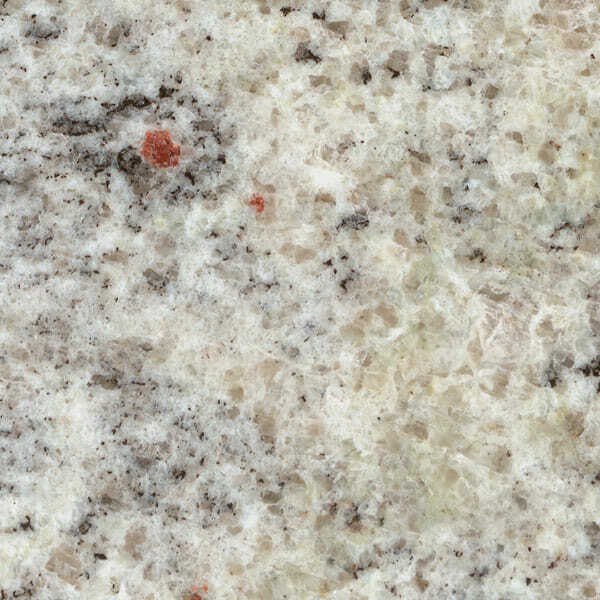 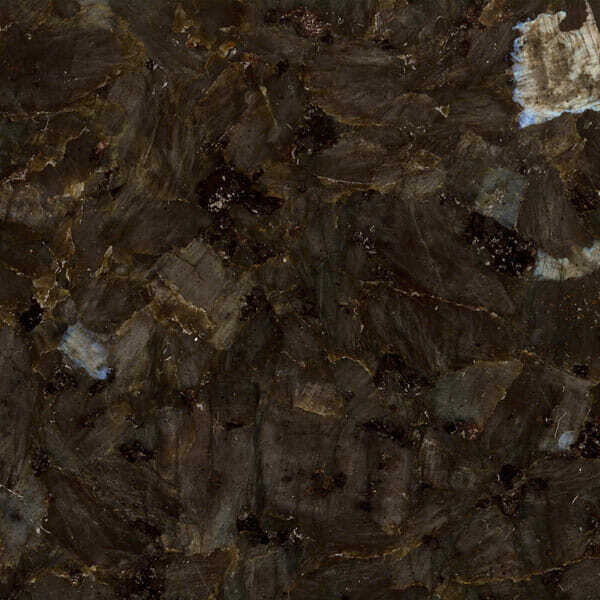 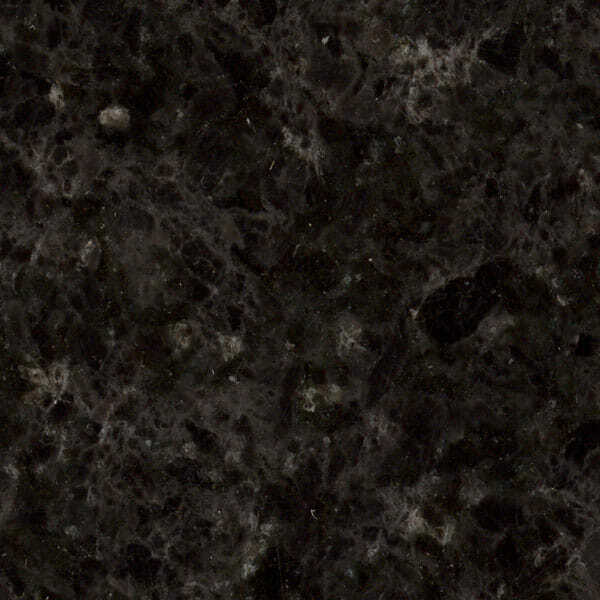 Granite is a hard stone formed over millions of years by natural minerals, with a distinctive and timeless aura. 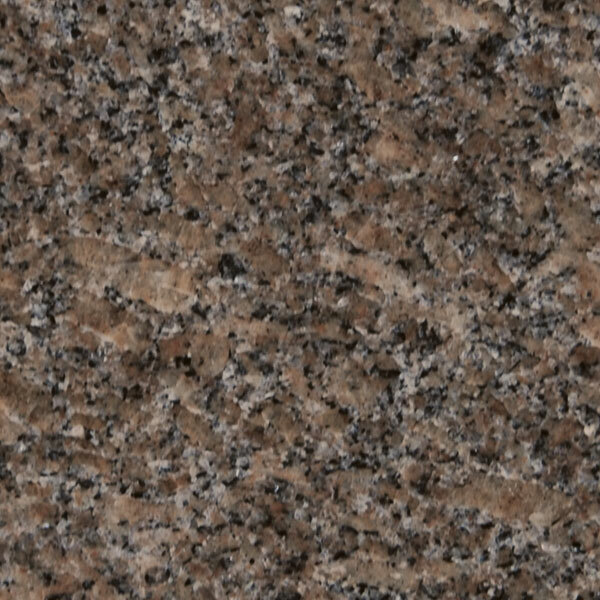 Granite kitchen worktops will give your kitchen, high-end, quality appeal and will make the centre-piece of your kitchen. 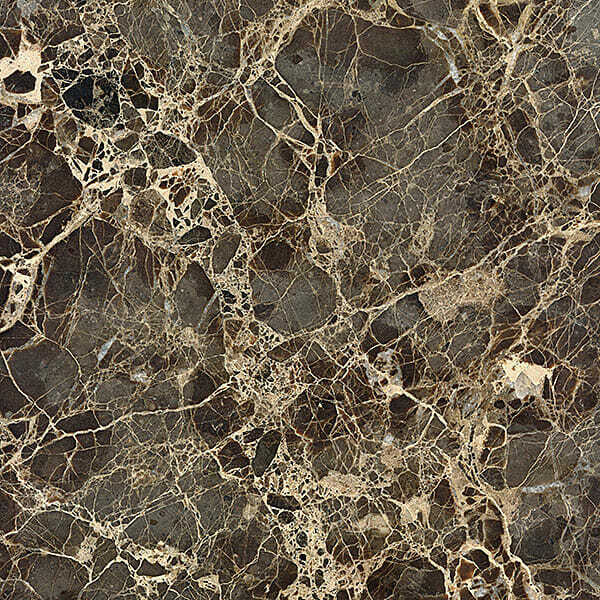 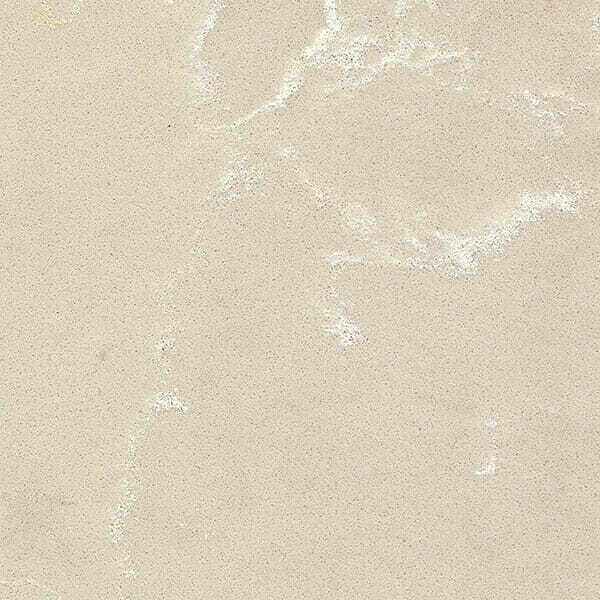 With a professional-quality sealant, the stone is stain and scratch resistant for a lustrous and luxurious finish every day. 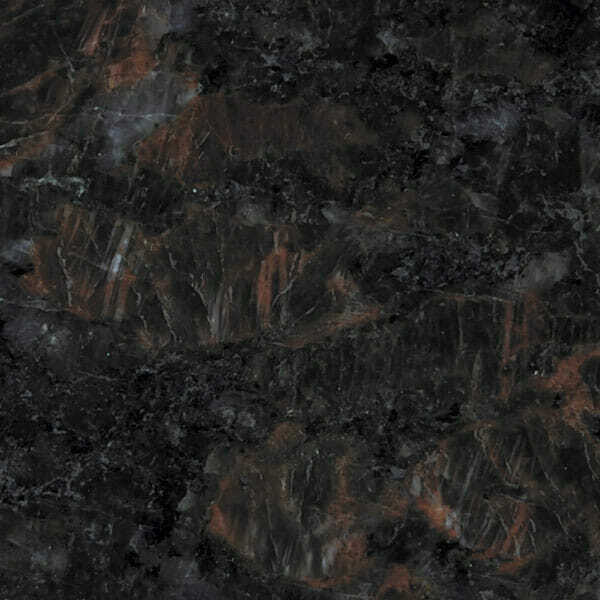 Due to slow crystallisation, the molten magma which forms granite becomes extremely hard, giving it a high shine polish. 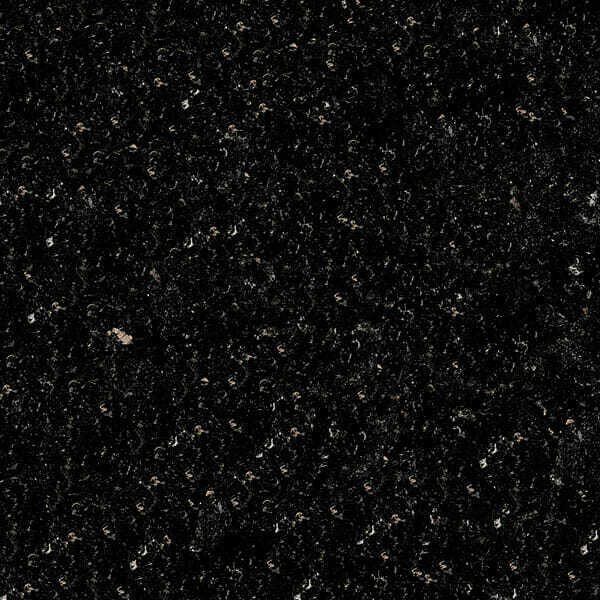 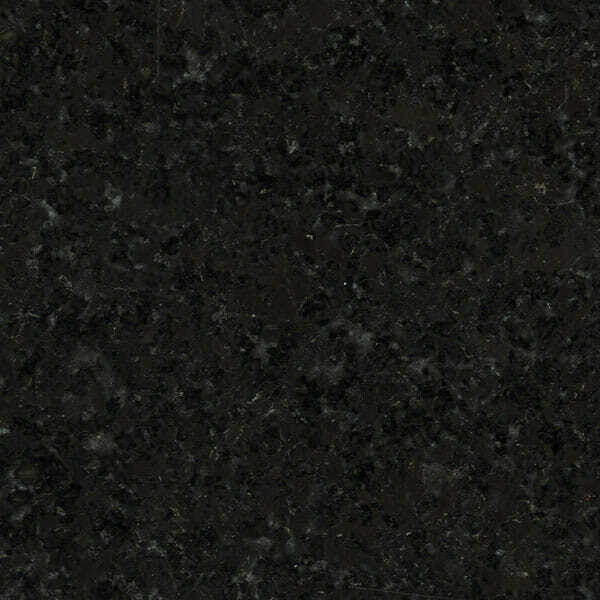 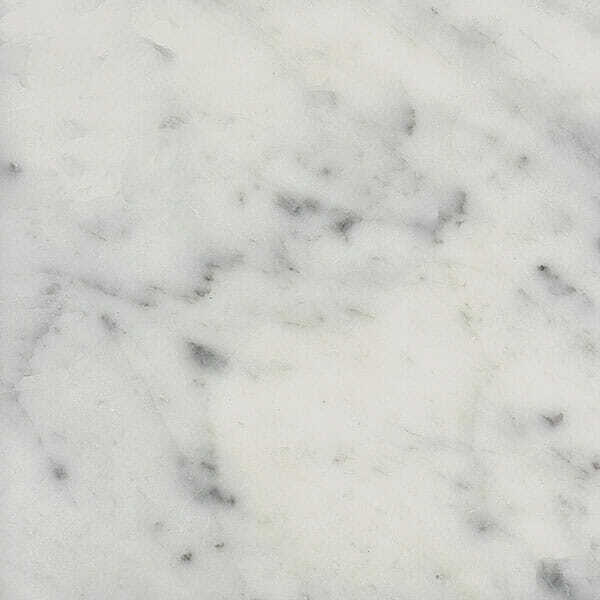 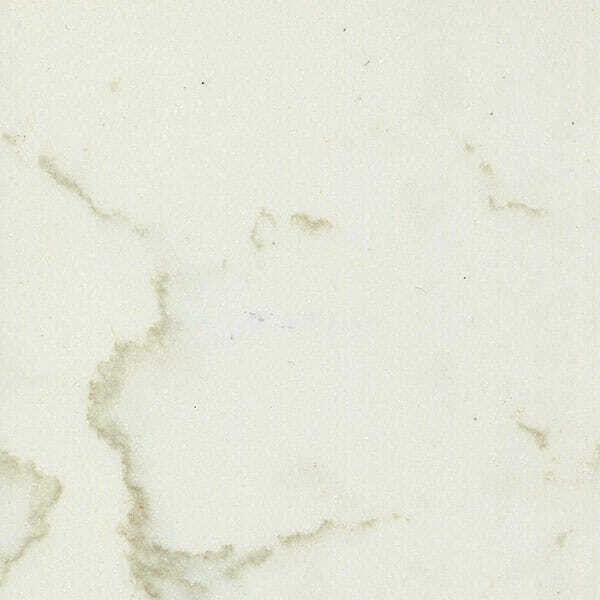 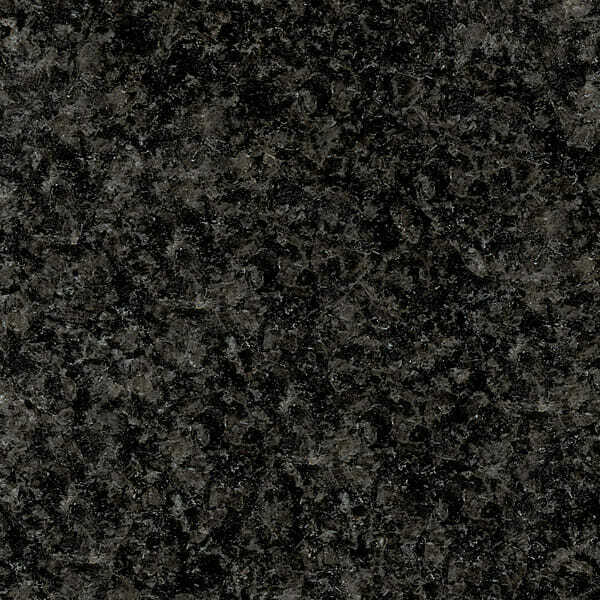 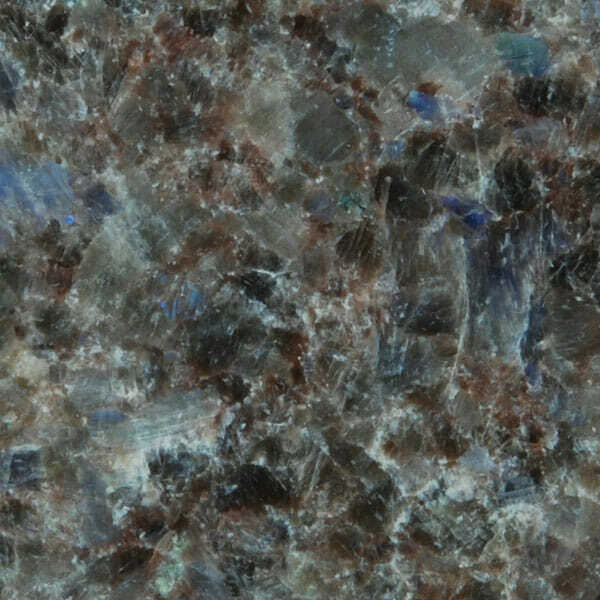 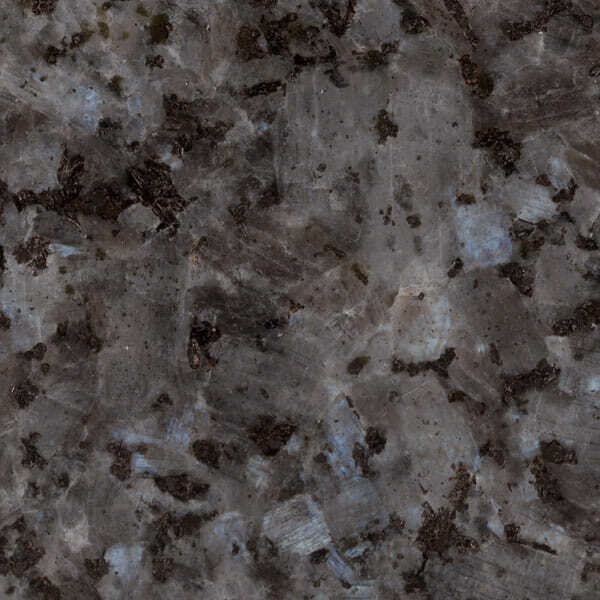 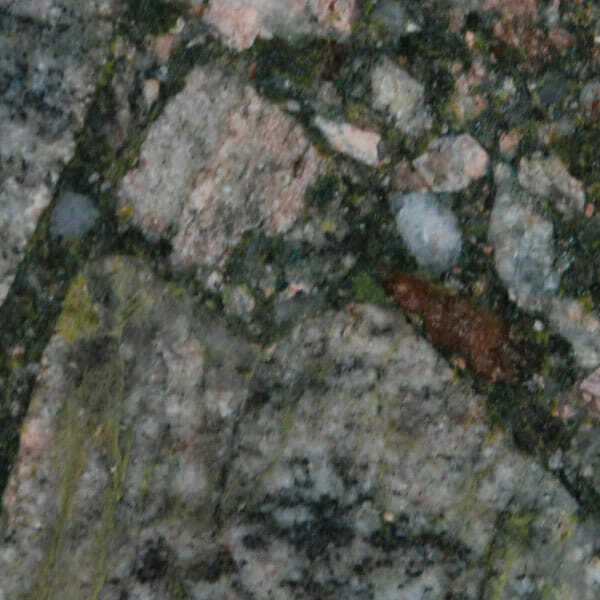 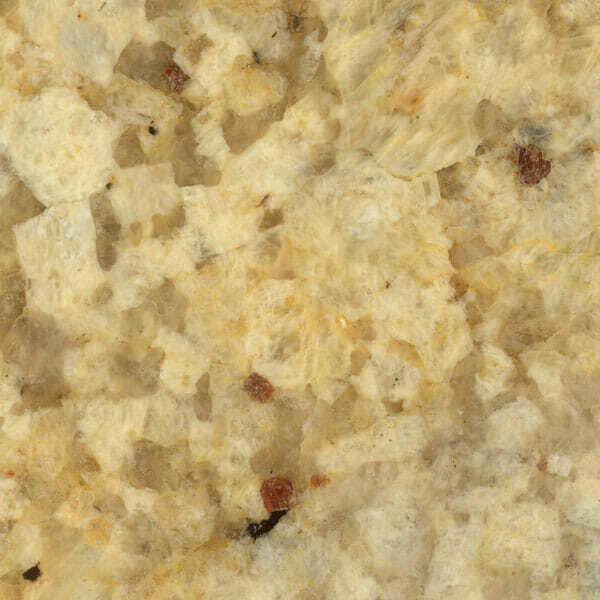 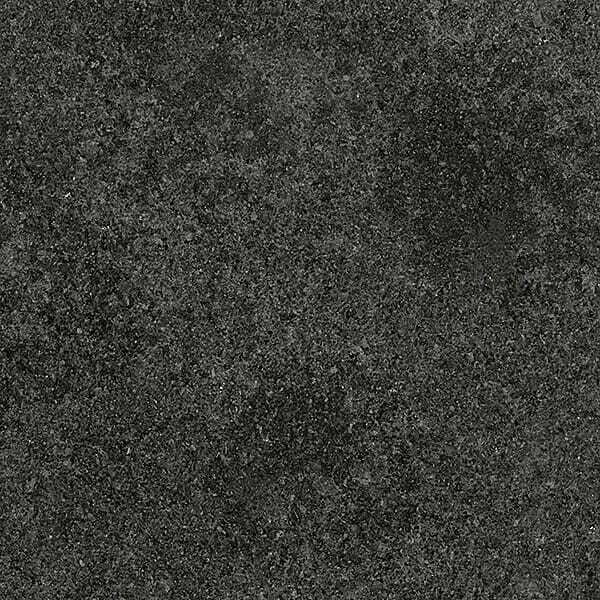 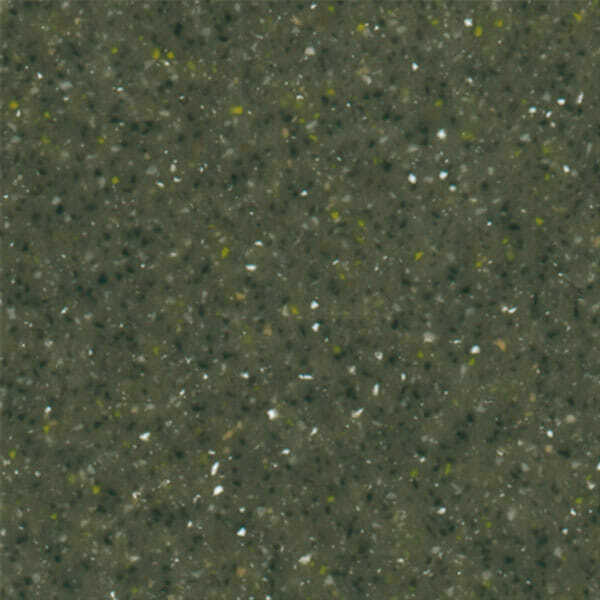 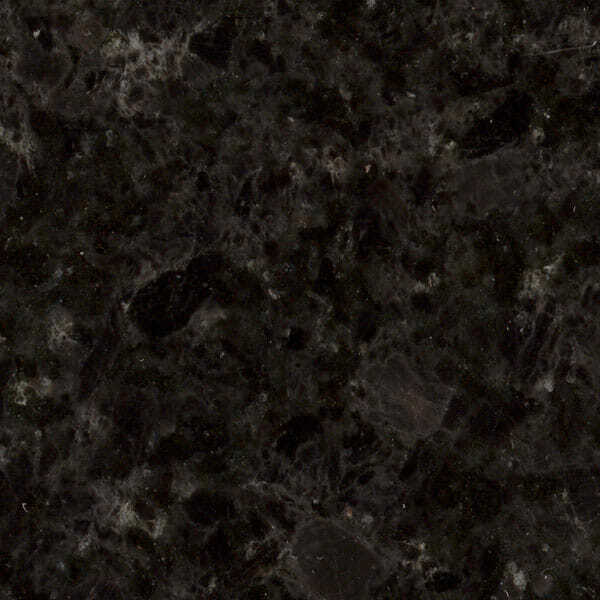 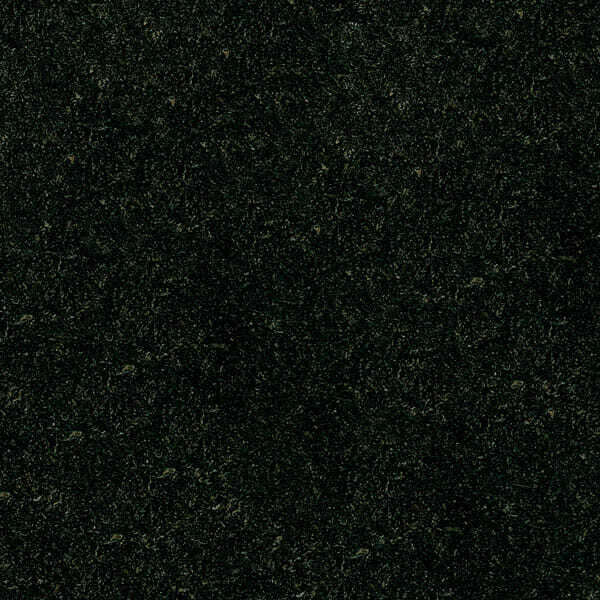 Granite is an extremely hard substance that is not susceptible to scratches. 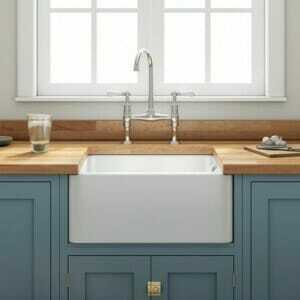 In fact, it is not recommended that you work on it with knives since it will dull knife blades. 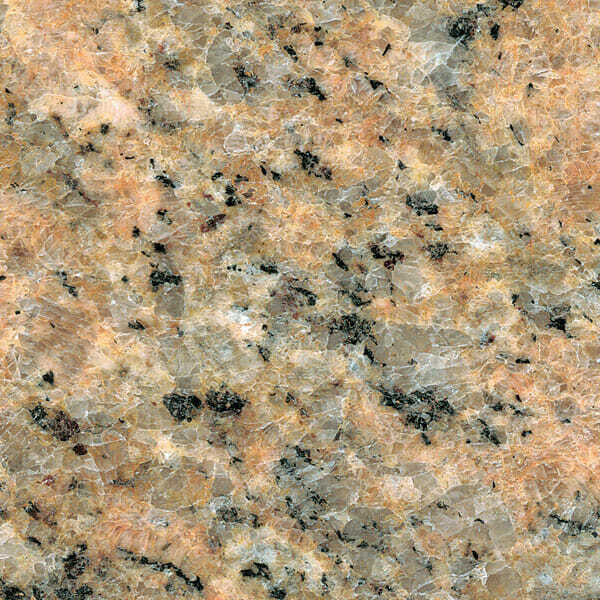 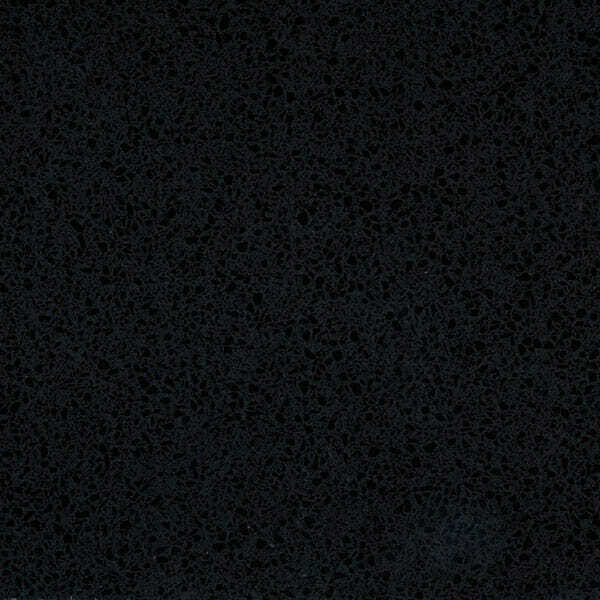 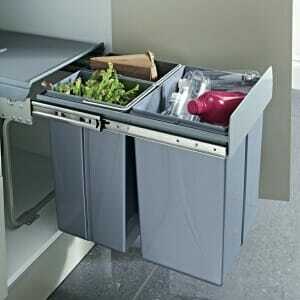 Your granite worktop will handle heat easily. 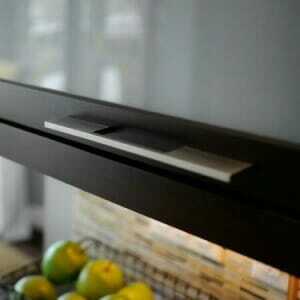 Don’t think twice if you need to quickly put down a hot frying pan. 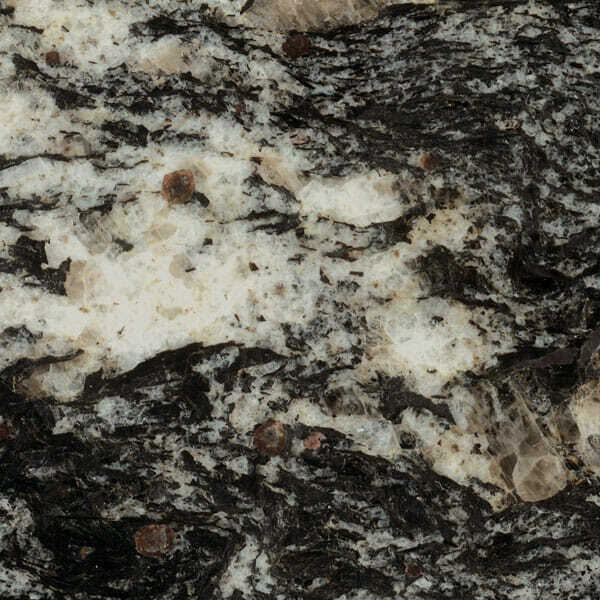 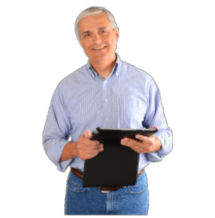 Granite will rarely get damaged or weakened by heat. 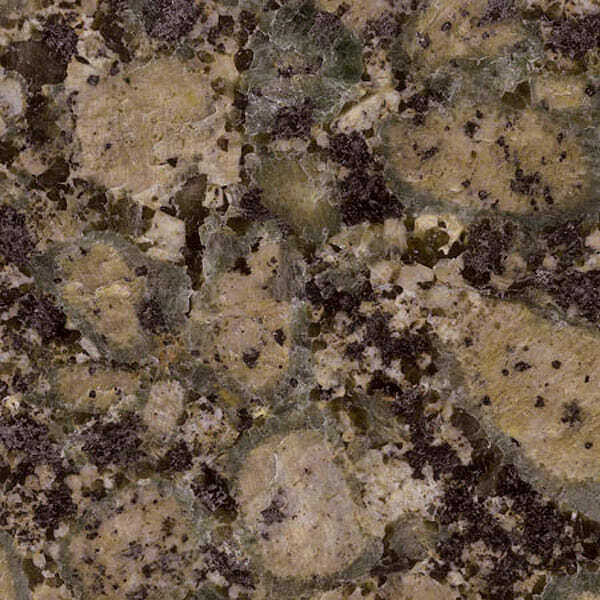 Granite is sanitary. 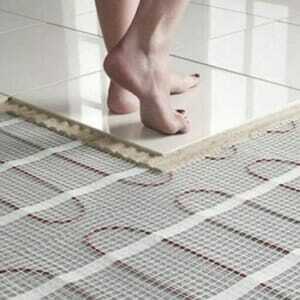 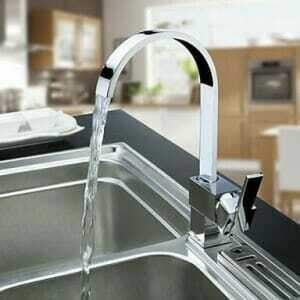 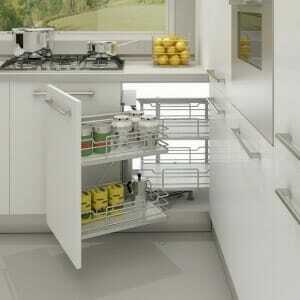 You will not have to worry about bacterial contamination since it is 99.9% anti-bacterial. 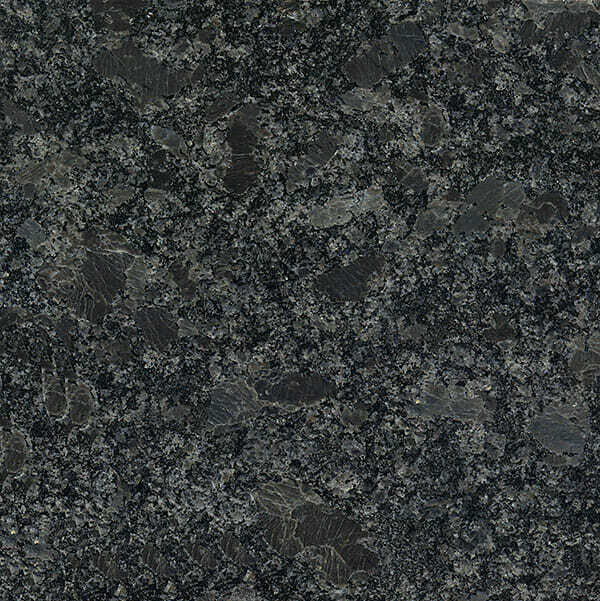 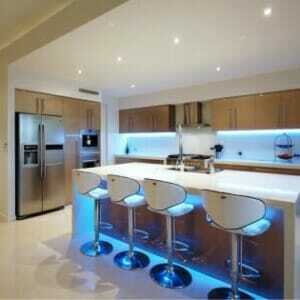 Just a few years ago, granite worktops were reserved for the wealthy. 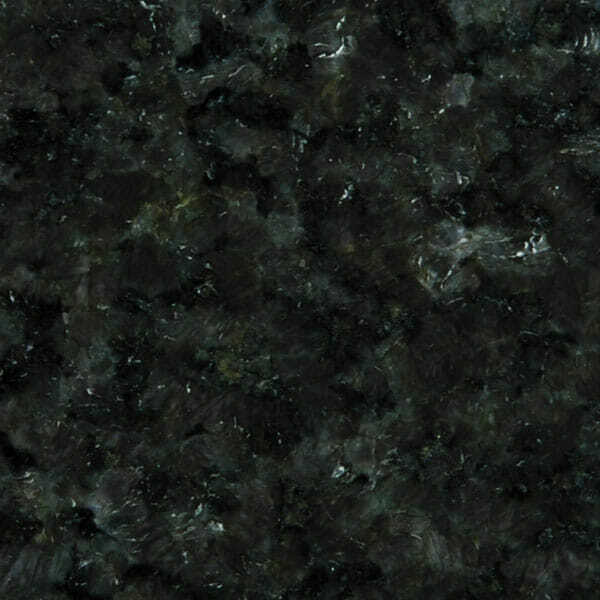 This is because they were expensive given their rarity. 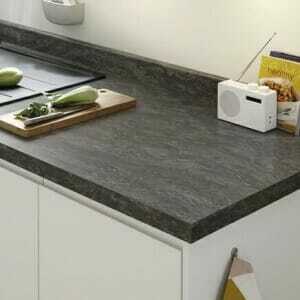 Today, thanks to the increased availability of raw materials and increased number of stone fabricators, granite worktops, though still comparatively expensive, have become more affordable and common place.